Video training for parents who want to understand and better support their child suffering from sensory induced anxiety. Anxiety in children is caused by many different triggers. 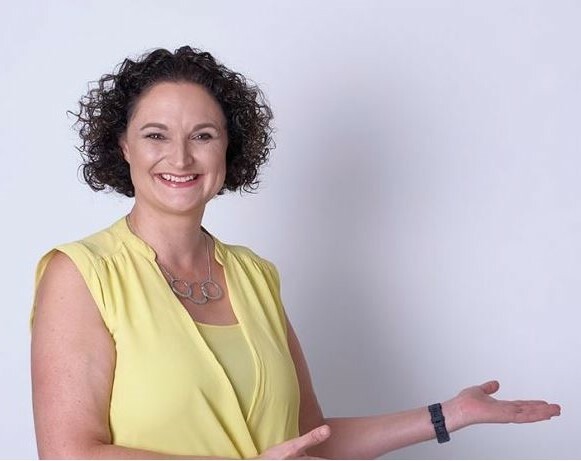 In this workshop, Deb will discuss how sensory overload can lead to anxiety and how you can help your child to recognise the signs and manage the symptoms. Sensory anxiety occurs when the sensory information in the environment is too much and it is beyond a child’s nervous system’s ability to cope. Our nervous system can create sensory memories which can act as triggers for anxiety in similar situations. 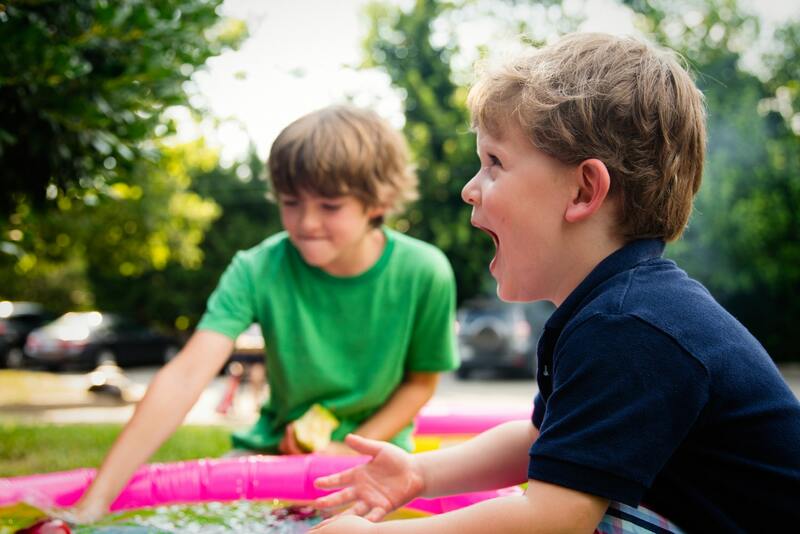 Develop an understanding what children’s behaviour might look like when they are overwhelmed by sensory information, and how this can sometimes look like negative behaviour. Understand how to use the Just Right Kids Model of Self Regulation to be able to tell you when they are feeling anxious, and for knowing what may help to support your child. Video recording for view on demand access. Copy of the Just Right Kids Self Regulation Model for helping children to tell you if they are feeling anxious, sad or finding it hard to concentrate. Help your child with anxiety with practical tools for success and becoming more independent in what they need to do by reducing and managing their anxiety. 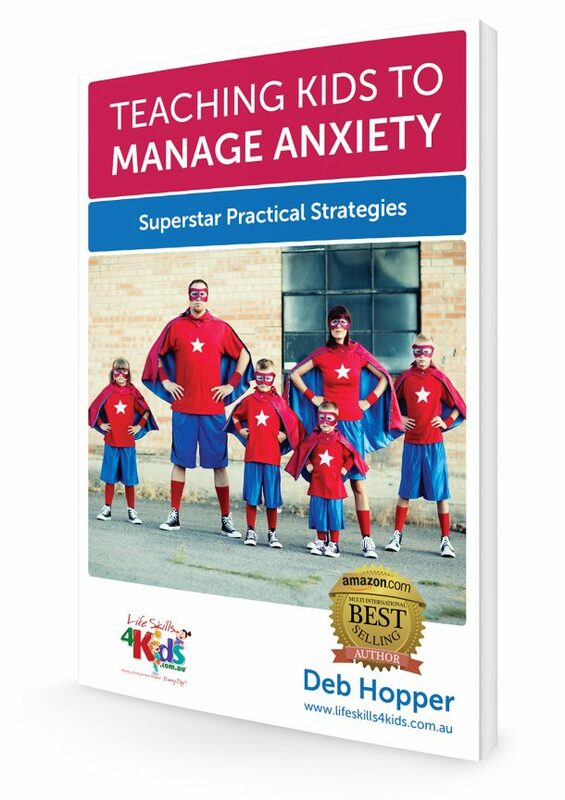 This package contains 4 x training videos and bonus downloadable resources that help you and your child manage signs, symptoms and struggles of anxiety. 1. 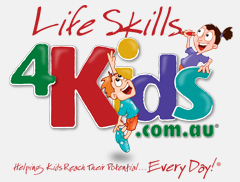 Supporting children to communicate how they are feeling when they are anxious. 2. Helping your child with learning anxiety. 3. 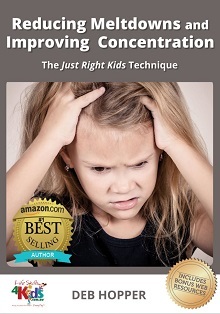 How to decrease your child’s anxiety caused by sensory processing issues. 4. How to help your child manage their social anxiety.